Exciting news! We’ve been nominated by readers of the Raring2go! magazine in its 2019 awards. We need your help so we can win! 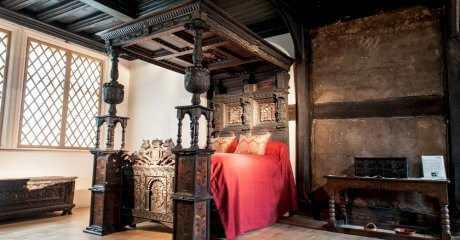 We’ve been working hard to bring you a brand new Ordsall Hall website. There’s lots to see and do on the new site and it’s more interactive and user friendly. 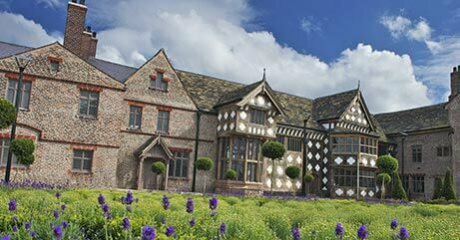 With a convenient location close to Manchester City Centre and a stone’s throw away from Salford Quays, Ordsall Hall is the ideal location for your special event. You can support Ordsall Hall by simply donating via our JustGiving page, volunteering, becoming a Friend of Salford Museums or becoming a Corporate Supporter! 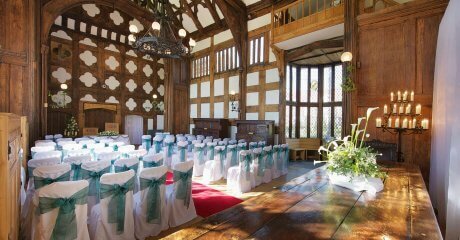 For a day to remember you need an unforgettable venue and without a doubt, Ordsall Hall delivers in all aspects for the wedding of your dreams. Our schools learning programme offers a wide range of stimulating and memorable facilitated sessions at our two stunning venues, all designed to inspire and engage young minds. 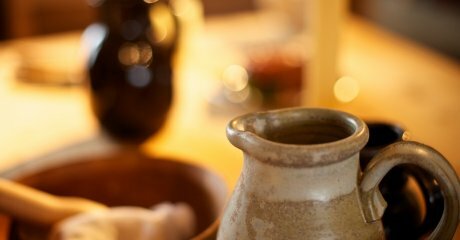 You can support Ordsall Hall in many ways! Ordsall Hall has had a long and interesting history with many different uses since it was first mentioned in records in 1177 Discover the fascinating history of this impressive building. Sign up to our mailing list and be the first to find out about our latest news, offers and forthcoming events. Stay in the know, on the go.